New Images of Nikon full frame mirrorless camera has been leaked on the web. 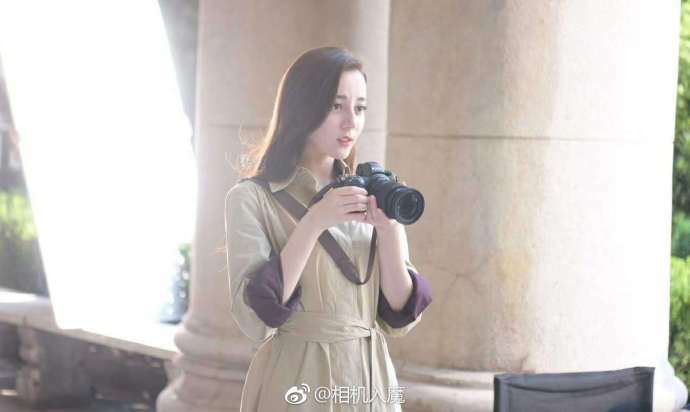 The Chinese social media weibo.com published three new images of the upcoming Nikon full frame mirrorless camera. We can see the Chinese super star “迪丽热巴” in the pictures. There are two new models to be reported. One of them is expected to be announced on August 23, with the flagship 45MP resolution sensor. The other 24MP sensor mentioned could be introduced before or at Photokina 2018. event. 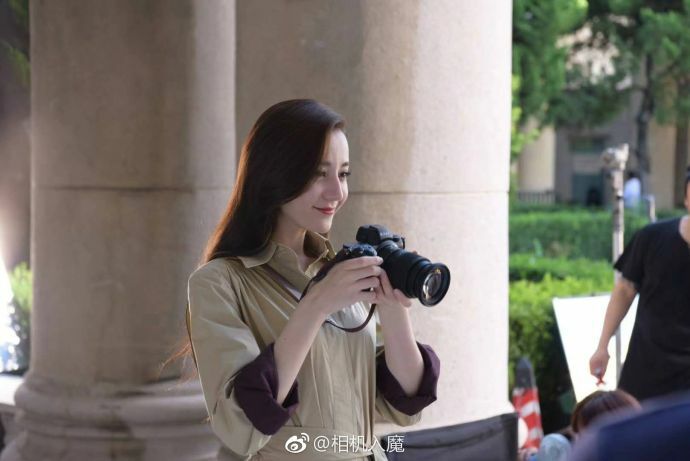 From the images, we can see that the upcoming shooter has similar design as Sony a7 series. It will have a new Z-mount. More updated Nikon full frame mirrorless camera specs can be found here. Read more Nikon mirrorless and Nikon Rumors. See What to Expect from Nikon in 2018.